Before the first use; wash, rinse, and dry the cookware thoroughly. Condition the coating by wiping the cooking surface with an ample amount of cooking oil. Then, heat the pan in a couple of minutes. After it cools, clean with a soft cloth and soapy water. This will prolong the life of the non-stick coating. Never heat an empty cookware or allow it to boil dry. Do not use sharp objects like knives, forks, and metal spoons with sharp edges. 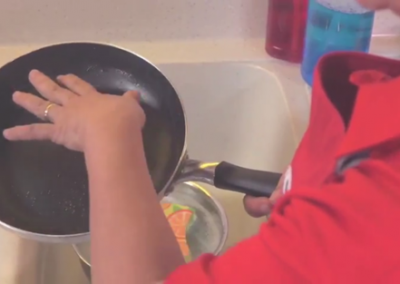 Use only wooden, nylon, plastic & silicone utensils recommended for non-stick cookware. Clean using a delicate sponge and avoid using abrasive cleaners and scouring pads. Don’t use hard or metal scrubber for cleaning. Use liquid detergent, not hard detergent. If anything sticks on pot, don’t rub it forcefully. 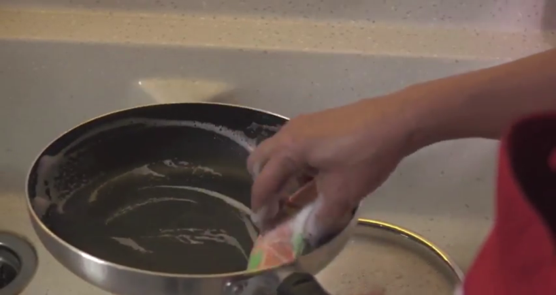 Keep water in the pot for some time and clean with soapy water. For longer life span, allow cookware to cool before washing. 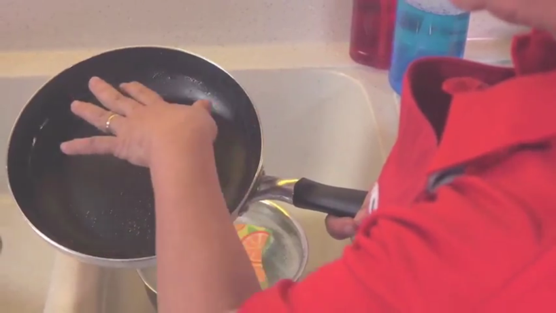 ALWAYS wash the cookware after each use with warm soapy water, rinse and dry immediately. Stack the cookwares together properly to avoid scratches. Never heat an empty cookware or allow it boil dry. ALWAYS use LOW to MEDIUM heat for cooking. 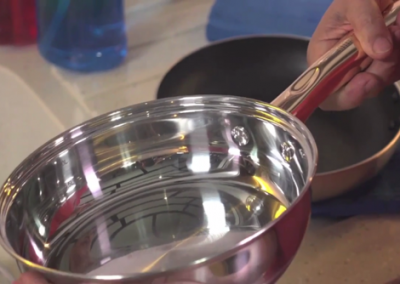 The persistent use of high heat causes staining and damage to the cookware. Before the first use; wash, rinse and dry the cookware thoroughly. Condition the coating by wiping the surface with an ample amount of cooking oil. This will prolong the life of the non-stick coating. Use ONLY wooden, nylon, plastic & silicone utensils. 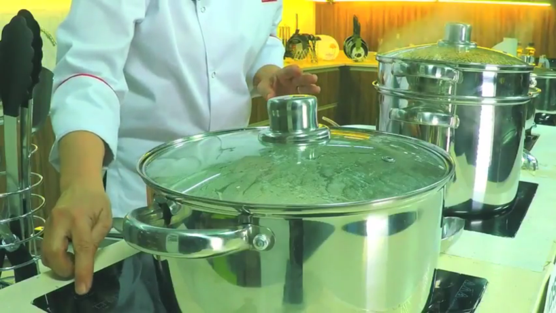 When using the cookware add cooking oil to preserve the quality of the non-stick surface. ALWAYS use LOW to MEDIUM heat for cooking. The persistent use of high heat causes staining and damage to the cookware. Clean using a soft sponge. And avoid using abrasive cleaners and scouring pads. When you have just bought it, temper it with an ample amount of oil before you use it . 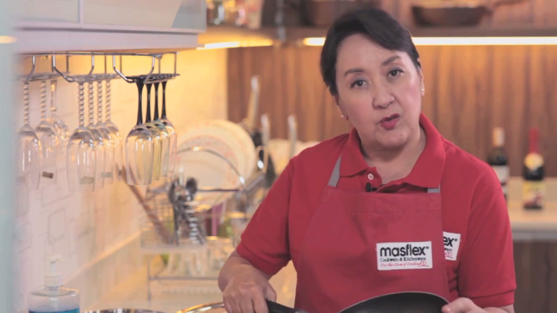 When you are using a non- stick pan, be sure to use nylon, silicon, plastic or wooden utensils to avoid scratch on your beautiful Masflex Cookware . 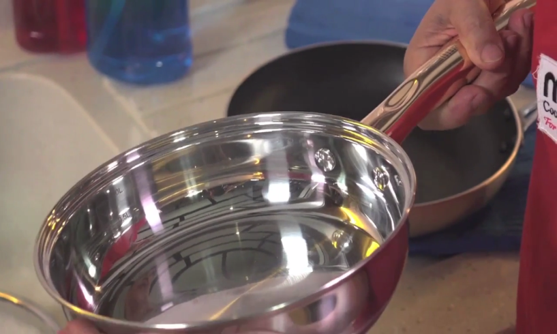 For Stainless Cookware, you can use a heavy duty sponge since this is dishwasher safe. The alternative way to remove stain or scratch in the pan is wiping lemon juice around it and then wash it, rinse it and then dry it again.